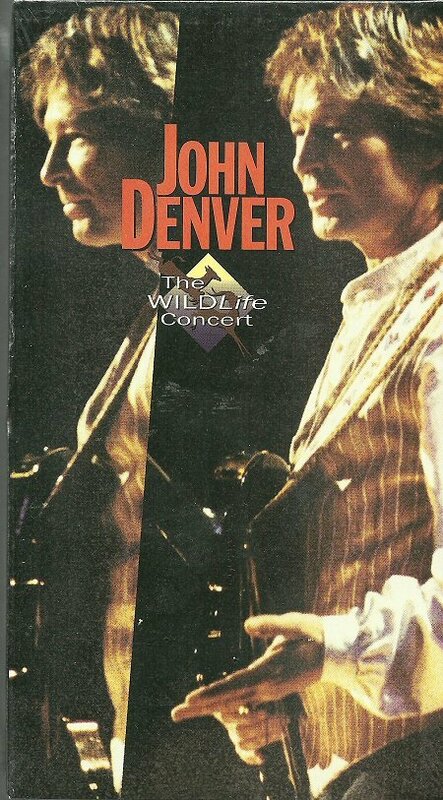 This is a factory sealed, never opened VHS video of John Denver's Wildlife Concert. Recorded live at Sony Music Studios, New York on February 23 and 24, 1995. A string section accompanies Denver on favorites such as "Country Roads," "Rocky Mountain High," "For You," and "Annie's Song," giving the set a lush yet unpretentious feel that is mirrored by the wildlife footage also featured in the video. CONDITION: Factory Sealed, Never Opened, Never Played. Thanks for your interest. Be sure to check out our store for Reader's Digest products.